There was plenty banter amongst the team and our homeless friends tonight at Booth House. 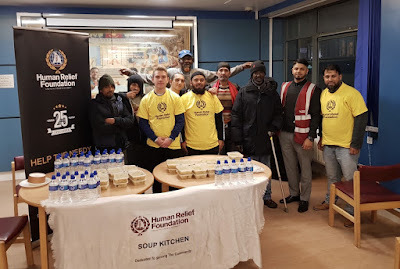 So One Third Soup Kitchen partnered up with the Human Relief Foundation to provide mouthwatering meat Biriani and Krispy Kreme donuts for our homeless friends. The freezing weather outside has affected my ear drums and I gratefully accepted the offer to hold the soup kitchen inside the canteen of Booth House. In all, our guests loved the food and the grafting youngsters Joe, Rasib & Haider ensured the seniors had an easy ride. I even had the luxury of taking a few minutes out to enjoy some Biriani and a chocolate donut. 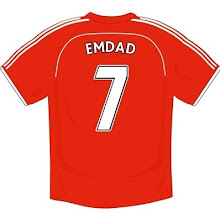 We have some really important causes to support internationally but at the same time it is unforgivable if we forget our friends, family, neighbours, the desperate and needy who just as much need our support on a local level. Many people don’t even acknowledge that we have a dire domestic situation featuring poverty and sheer desperation. Others still believe the streets of a city like London are really paved with gold. The grim and harsh reality is very different to this outlook. I read in my local today that 4 local homeless people have died in the last fortnight due to cold exposure whilst sleeping rough. That’s four unnecessary deaths - This is beyond tragic. I applaud the team from Human Relief Foundation for giving up their family time this evening to fund our efforts tonight. Some may feel that grassroots activism may not be as glamorous or important as other humanitarian causes but for me it is absolutely the foundation and stepping stone to much bigger causes. 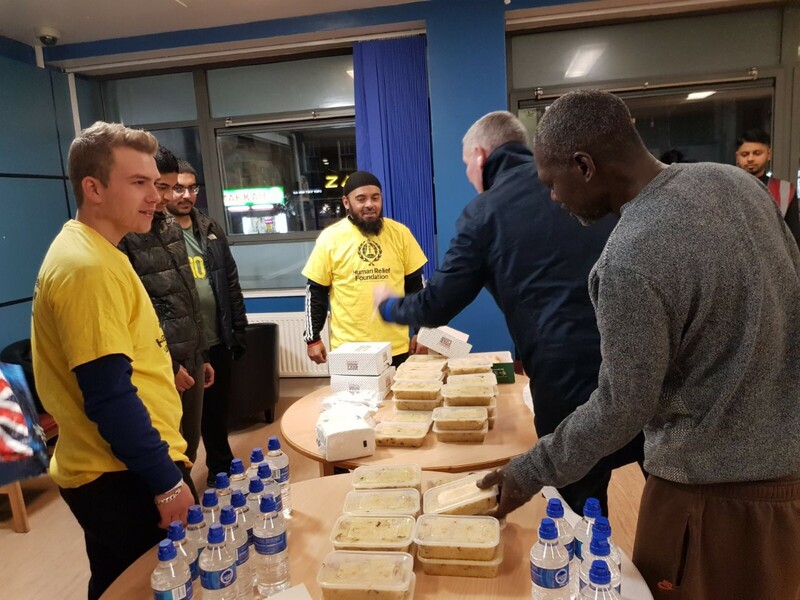 After all charity always begins at home and the majority of our homeless citizens are in this very predicament through no fault of their own. This who disagree need a compassion transplant or their heads thoroughly checked.